Few other names are as synonymous with performance as that of Carroll Shelby. The legendary car maker’s mark on American sports cars and racing is indelible. Shelby raced cars in the 1950s, winning the 1959 24 Hours of Le Mans and he set several international speed records along the way. At Le Mans he noticed the performance of an English GT car, the AC, which later became the AC Cobra or Shelby Cobra. The accomplishments of these cars on the raceway meant that they were the only competitions Ferrari ever feared, and they feared them with good reason. 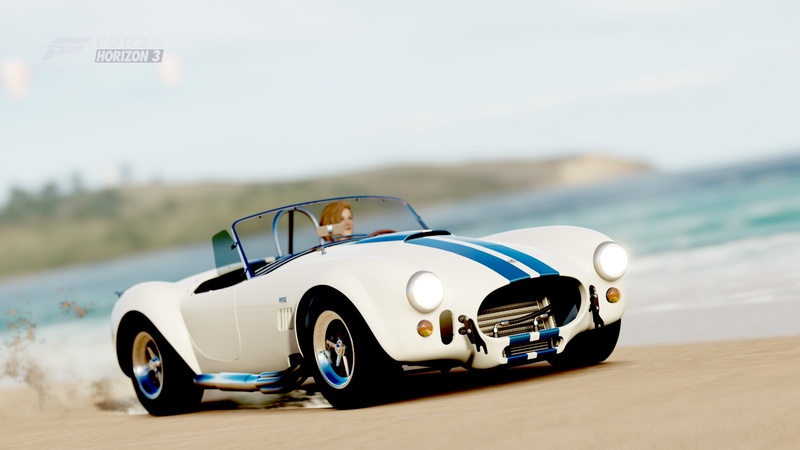 Shelby went on to help build the GT40 and a lineage of Mustangs bearing his name that would become some of the most valuable muscle cars in history. The Shelby name is also borne on performance models from Dodge and, without Shelby, the now legendary Viper would not be what it is. With Shelby’s passing in 2012, the end of an era marked by more than 50 years building the greatest, fastest American cars, has passed. Fortunately for us, the cars that have his influence and name upon them will last for generations to come. As if the Special Vehicle Technologies group hadn’t done enough to make the Raptor something special, leave it to Shelby to turn this beast into a monster. Once the Shelby group gets a hold of one of the 500 trucks that will earn the Shelby badge, they dig deep and pull 575 horsepower out of the already potent 6.2-liter V8. On the intake side, that power comes from a 2.9-liter Whipple supercharger and a huge Whipple intercooler, then it exhales through a Shelby/Borla exhaust. 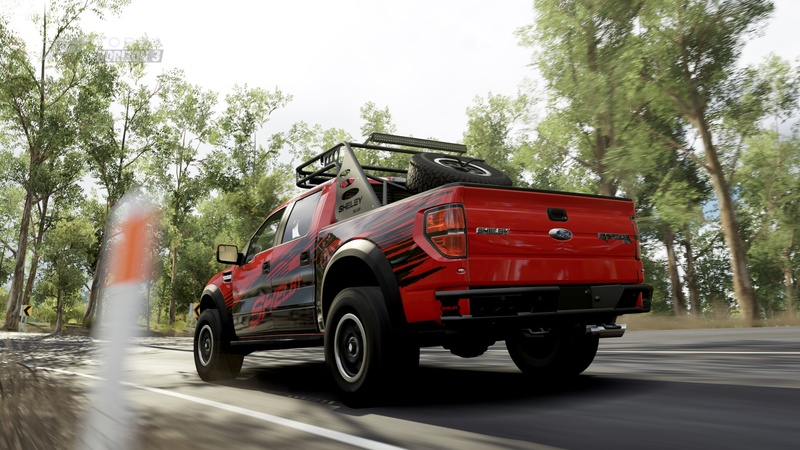 Of course each truck is embossed with decals noting the lineage, but they will be hard to read through all the dust being dispersed as the Shelby Raptor does its thing. Marketed as “the fastest streetcar in the world,” the 427 S/C—Semi-Competition -- is the most desirable of all the Shelby Cobra variants. Out of the 100 that were planned only 53 were built. They are nothing less than a purpose-built race car converted at the last minute for street use. 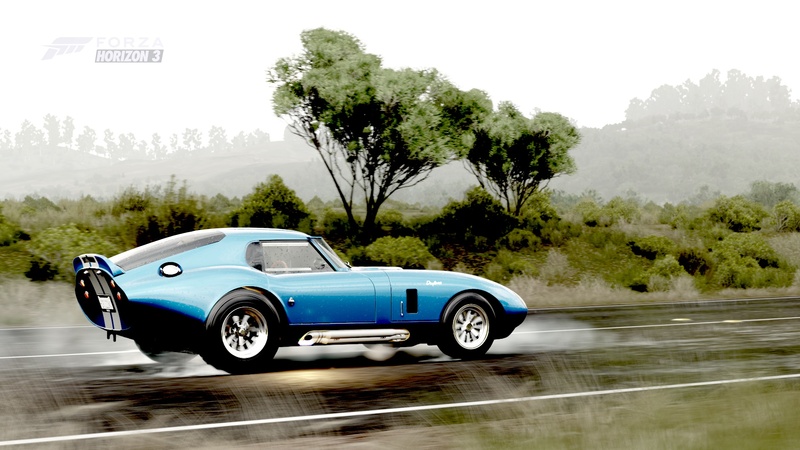 Nothing has ever even tried to match the form or raw power of the Shelby Cobra Daytona Coupe. It is something that was done once and done right. It is forever ensconced in our memory as a rare beauty and a road weapon of legendary potential. Once the fire is lit, the rumble of the short piped V8 will set your hairs on end before drenching them is sweat.